A massive press with advanced features. The ram is 1 3/4 inches in diameter. Stroke and clearance sufficient for the largest magnum rifle cases. This press will convince you that Lee is the quality leader. 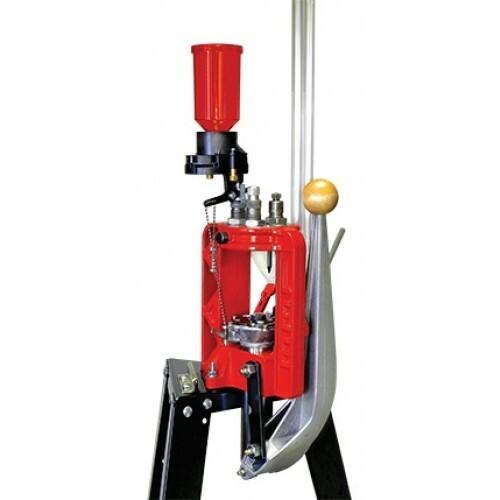 Every part of this tool was designed to be strong, long lasting, rust-resistant and user friendly. This machine is designed for a life-time of the hardest use.